One of the most advanced vaporizer systems in the world. Bringing the industry an elevated device to reduce smoking habits with an uncompromising build quality. 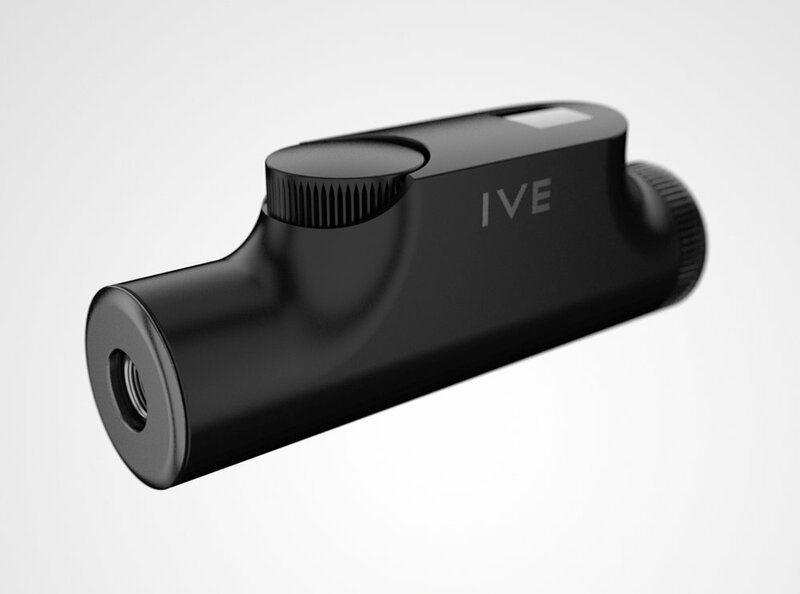 IVE is one of the most advanced vaporizer systems in the World. Named for Apple design great Jony Ive, the product aspires to bring the industry an elevated device to reduce smoking habits with an uncompromising build quality. IVE has exceptional design details and a user experience we have come to know from Apple products.